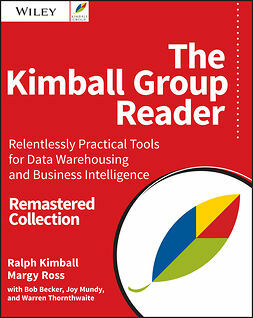 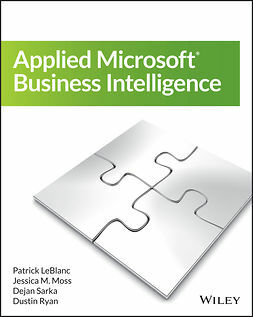 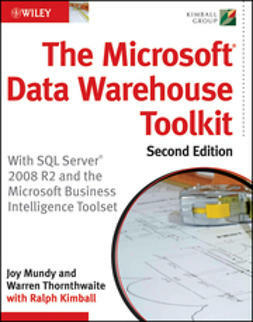 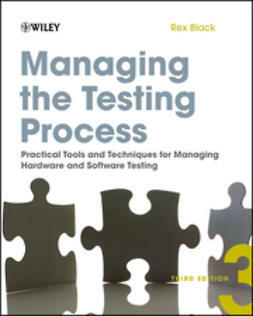 Aimed at helping business and IT managers clearly communicate with each other, this helpful book addresses concerns straight-on and provides practical methods to building a collaborative data warehouse . 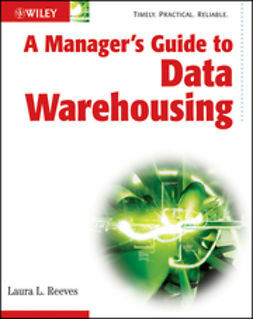 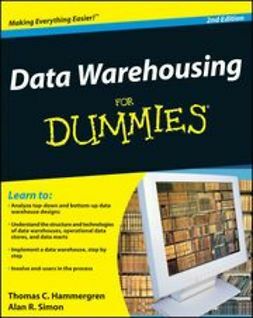 You’ll get clear explanations of the goals and objectives of each stage of the data warehouse lifecycle while learning the roles that both business managers and technicians play at each stage. 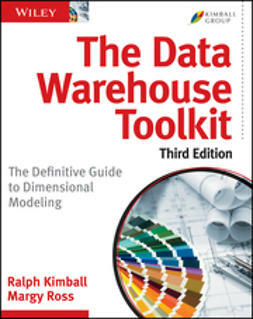 Discussions of the most critical decision points for success at each phase of the data warehouse lifecycle help you understand ways in which both business and IT management can make decisions that best meet unified objectives.